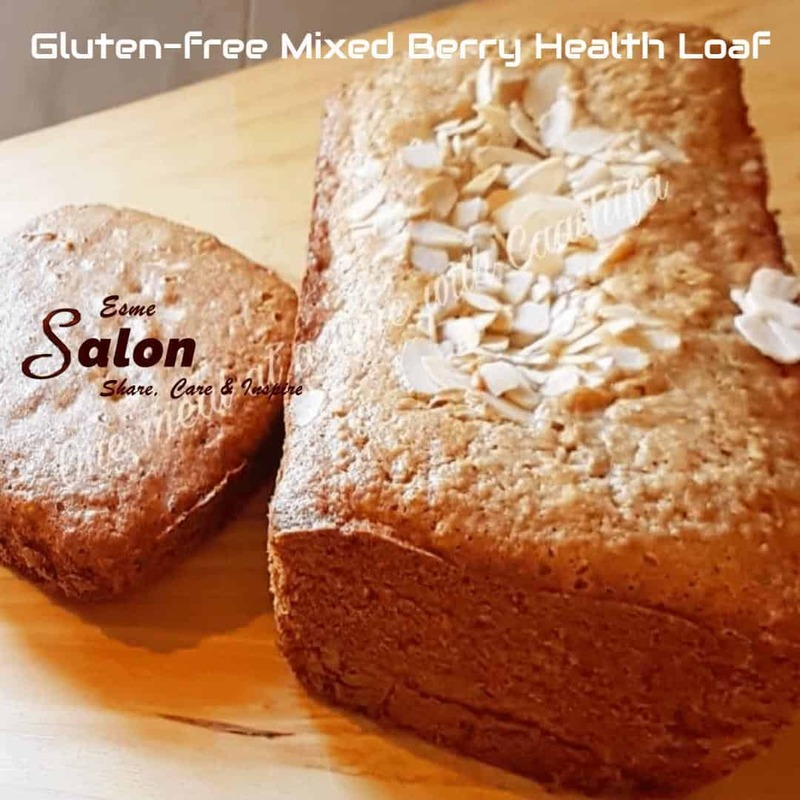 This mixed berry health loaf is gluten-free, grain-free, wheat-free and sugar-free. Mix the dry ingredients and whisk to combine well. Whisk the wet ingredients till the xylitol is dissolved. Mix the wet and dry then stir well to combine. Leave the batter to sit for 5 minutes. Scoop spoonfuls into a loaf tin lined with baking paper. Bake at 180 till the tops are firm to the touch. Yes, we even have more Gluten-Free Recipes for you to enjoy!! Hi Adele. Hope you will try it out and let me know how you like it.